Brochure: IP surveillance solutions for banking and finance. Evolving bank security. 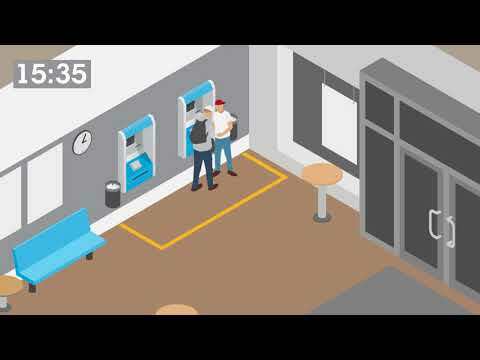 Application note: ATM security for the digital age. 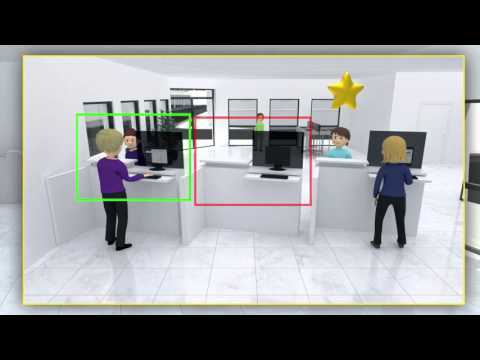 Profitable ATM business with network video surveillance. Axis Communications AB - About Axis Communications Axis enables a smarter and safer world by creating network solutions that provide insights for improving security and new ways of doing business. As the industry leader in network video, Axis offers products and services for video surveillance and analytics, access control, and audio systems. Axis has more than 3,000 dedicated employees in over 50 countries and collaborates with partners worldwide to deliver customer solutions. Axis was founded in 1984 and has its headquarters in Lund, Sweden. For more information about Axis, please visit our website www.axis.com.